More hard-rocking and transcended from blues influences than its predecessor Stand Up, Benefit also incorporated more advanced studio techniques, such as backward-recorded flute (on “With You There To Help Me”) and piano, and sped-up guitar (on “Play In Time”). 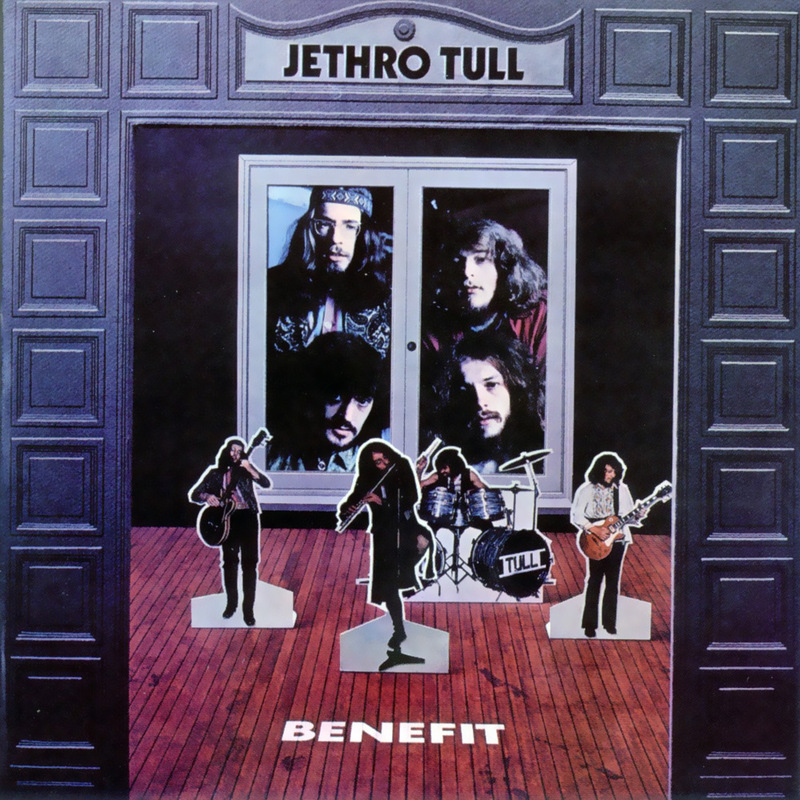 A 2cd/1dvd ‘Collector’s Edition’ of Benefit (1970), one of Jethro Tull’s finest and most lyrically personal albums. CD1: Stereo CD of the album plus bonus tracks mixed by Steven Wilson (with Ian Anderson’s approval). CD2: Mono and stereo CD of rare versions of tracks, plus singles from the era. DVD: Audio only, including Surround sound mix of Benefit, 96/24 tracks of Stereo in UK and US running orders (which were different), plus rare tracks as 96/24. The package includes a booklet containing an 8000 word essay written by Martin Webb, interviews with band members, and rare photographs. 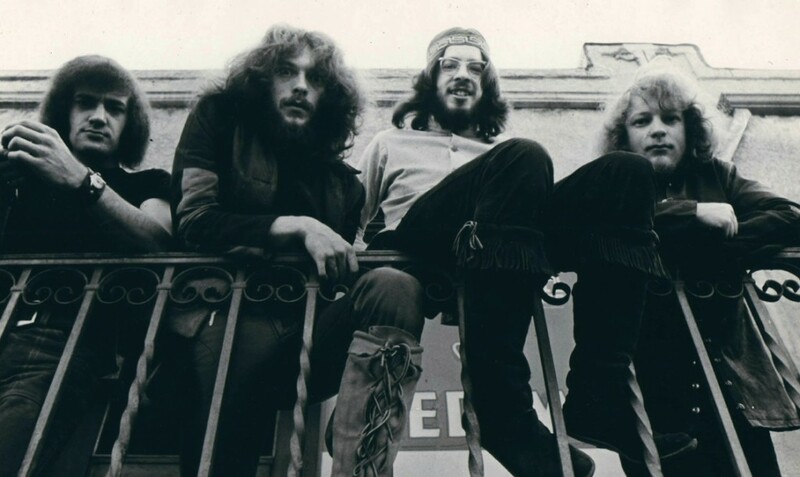 Mostly recorded in December 1969 and January 1970, “Benefit” was the band’s first album to feature keyboards – played by the band’s old school chum John Evan. Evan completed the third Tull line-up when he joined Anderson, Barre, Bunker, and Cornick. John Evan joined on a temporary basis for an eight month tour and stayed for over 10 years! 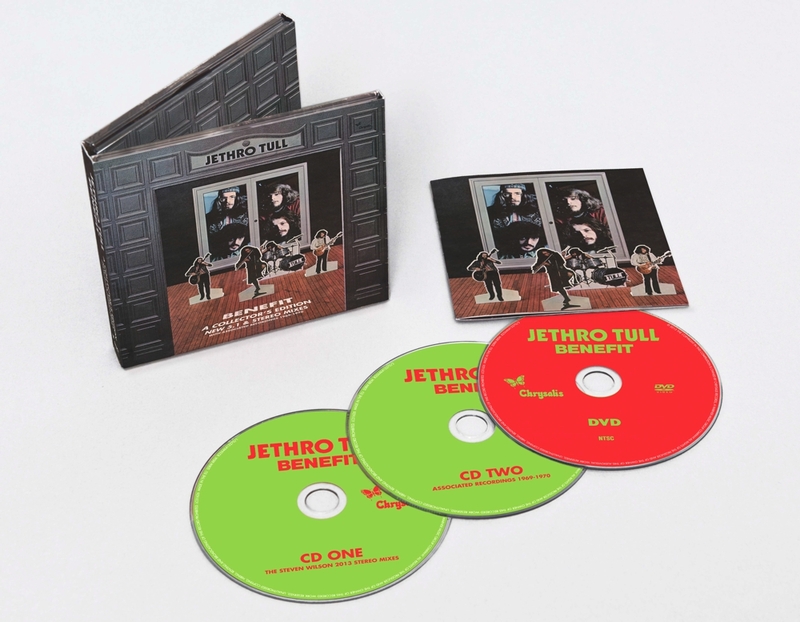 John’s classical training and stage presence would be central to Tull’s 1970’s personna.